Kevin is a Director in EFPR Group’s Attest department. He started his career with with EFPR Group, LLP upon graduating from Rochester Institute of Technology’s College of Business in 2000. He worked for EFPR Group for eight years before accepting a Corporate Finance position with Gleason Corporation. 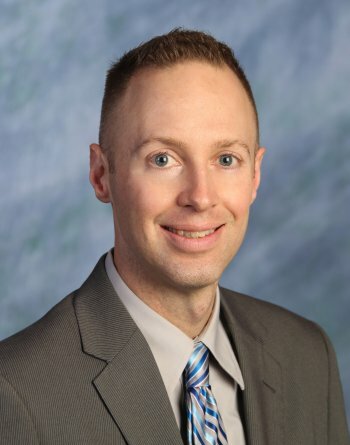 He worked at Gleason for ten years as their Director of Accounting focusing on financial reporting and researching, and implementing various accounting standards. In November of 2018, he rejoined EFPR Group as a Director in the Attest Department. Kevin has acquired experience in a variety of industries including closely-held for profit companies and not-for-profits. His experience in for profit engagements includes small to medium size businesses, large consolidations and multinational experience. He is an active member in his engagement teams and is involved in planning and performance of the engagements in accordance with firm and professional standards, identifying and resolving technical issues, and ensuring engagement quality. In addition to a Certified Public Accountant, Kevin is a Certified Internal Auditor and a Certified Fraud Examiner and has conducted numerous compliance engagements across the United States.